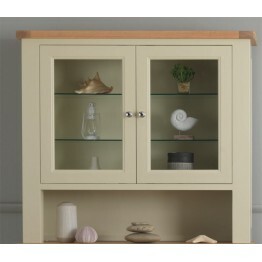 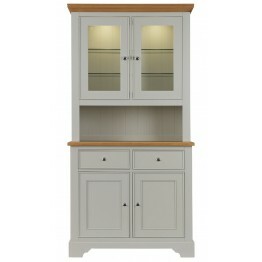 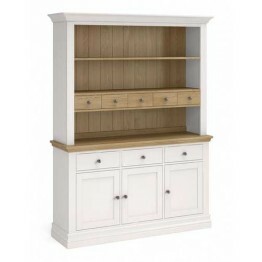 This is the Bretagne 2 Door Dresser top and is made by Charltons Furniture - Model B201This top .. 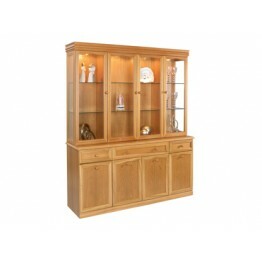 This is the Bretagne Large Dresser top and is made by Charltons Furniture - Model B204This top p.. 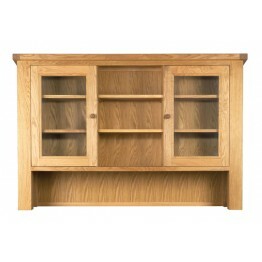 This is the Somerdale Narrow Dresser Top (Top Unit Only) and is made by Charltons Furniture - Mo.. 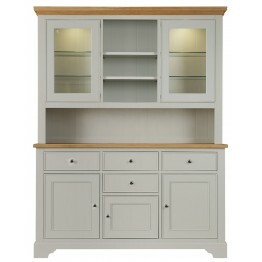 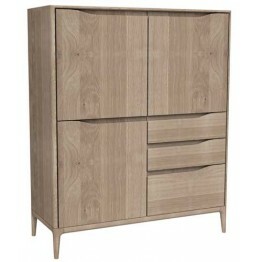 This is the Somerdale Wide Dresser Top (Top Unit Only) and is made by Charltons Furniture - Mode.. 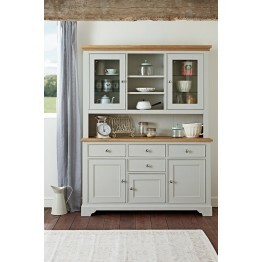 The Dresser Top has three fixed shelving areas when attached to the sideboard. 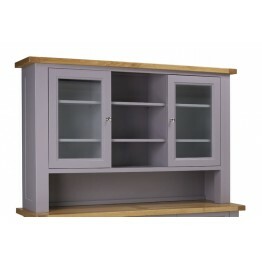 It features three bea.. 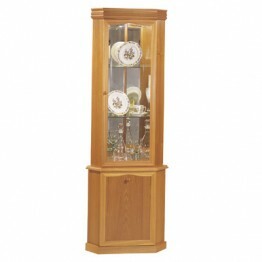 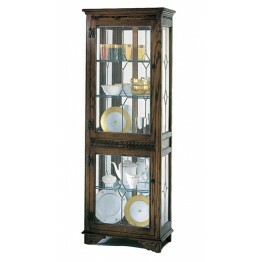 This display cabinet features genuine leaded light glass on both the sides of the cabinet and the fr.. 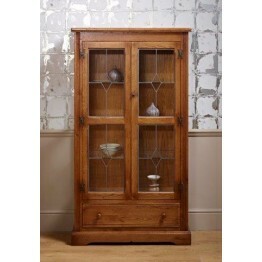 This is an Old Charm Glazed Display Cabinet with drawer - model number Old Charm 2999Dimensions:162c.. 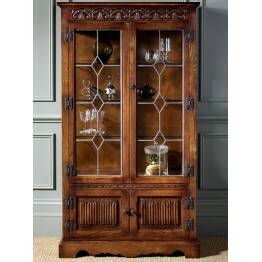 This is an Old Charm Drinks Cabinet Number 3018.There is a shelf topper to the drawer for use when p.. 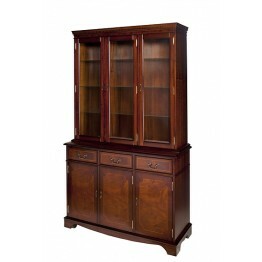 This is the 4044 Nathan Shades Shaped 2 Door Display Top in Teak finish and with a 1904 sideboar..
TOP ONLY, shown sitting on a 4444 base unit - Model Number for this display top is 4064.Model code i.. 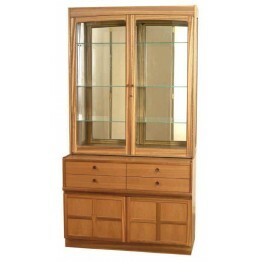 This is the price for the 4444 base unit with a matching 4064 glazed display top as well. 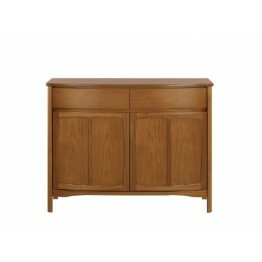 The 444 ha.. 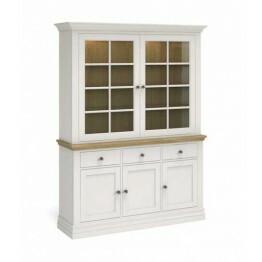 This is a wall unit which consists of a base unit with three cupboard doors each with a drawer above..
Ercol 2653 Romana Highboard. 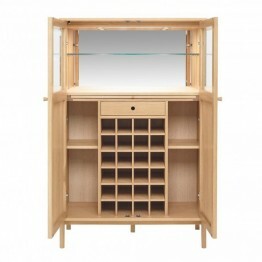 This unit offers so many options for storage in the home. 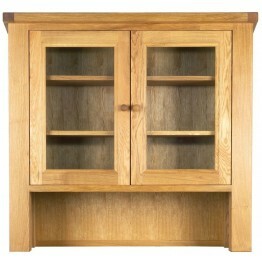 You can use i.. 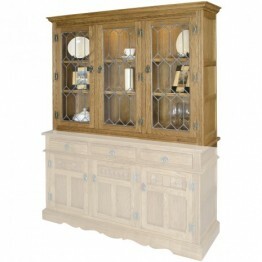 Looking to create a wow factor for you home! 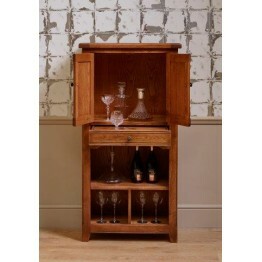 This drinks cabinet will seriously do the job. 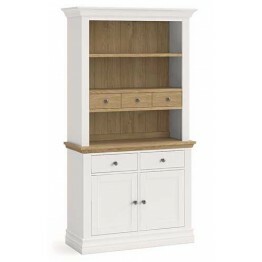 It is th.. 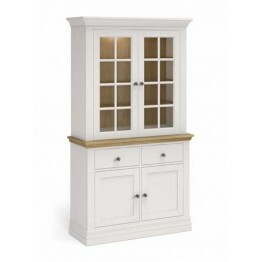 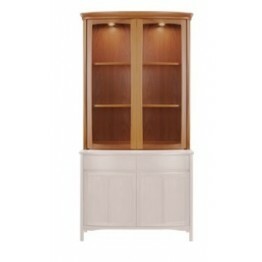 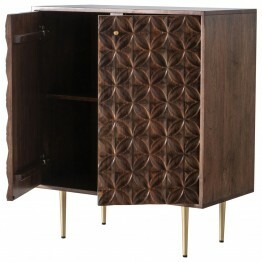 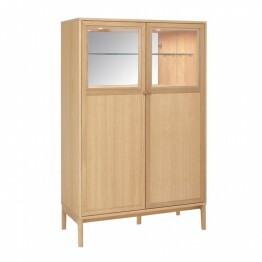 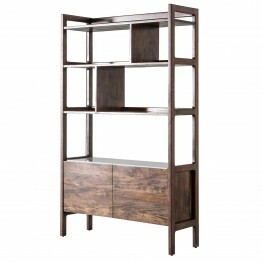 This Barcelona range Display Unit is a part of the Hudson Living collections made by Gallery Dir.. 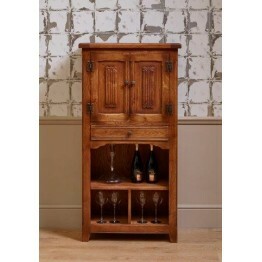 This Kerala 2 door storage cabinet is certainly a very noticeable piece of furniture, in any hom..